Exotic and precious is the introduction I’d like to give to this Fragrance Friday. Ylang is a floral fragrance that opens sweetly with a tropical type scent. 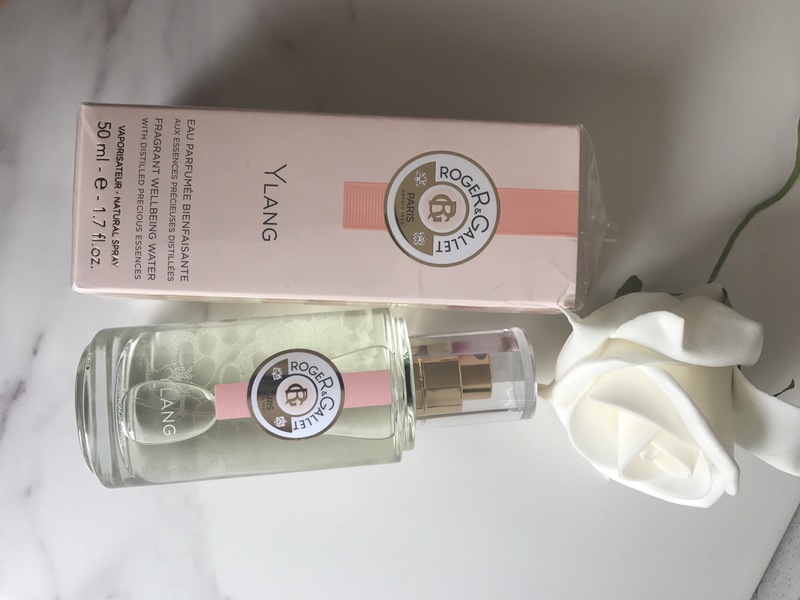 The top notes are orange blossom which is always a winner for my nose, the heart of the perfume is Ylang which is complimented with a soft nuance of fragrant coconut. When I smelt this initially it transported me to a kinda warm rainy day and the notes of stone are subtle but make a wonderful addition to the fragrance. Anybody that’s watched my Snapchat will be aware of the fun I had guessing the notes in this particular scent. It’s suitable for day or evening wear and is a great addition to your hand luggage, it lasted around 4 hours and it comes in a 50ml or 100ml.